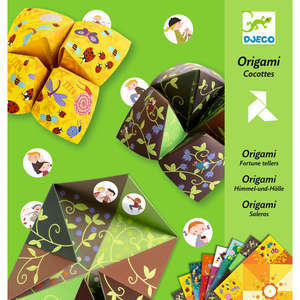 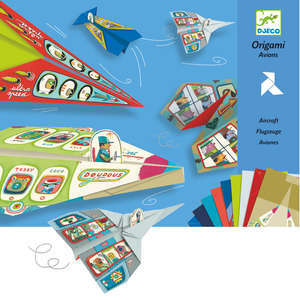 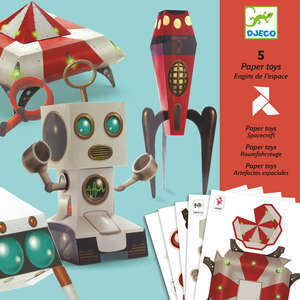 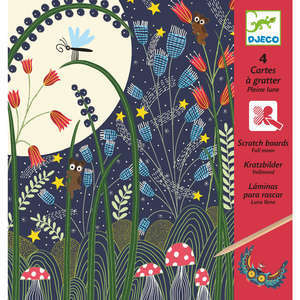 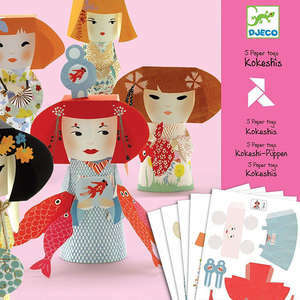 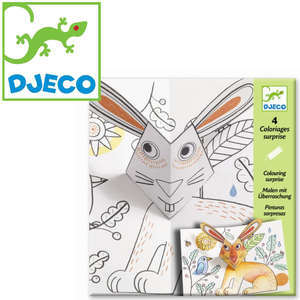 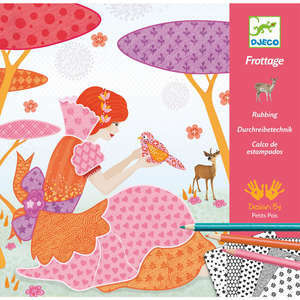 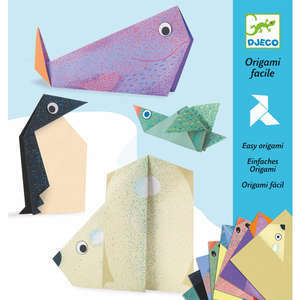 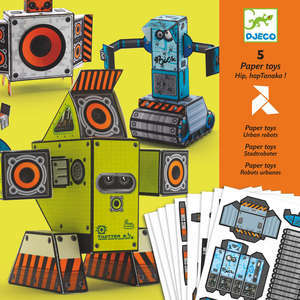 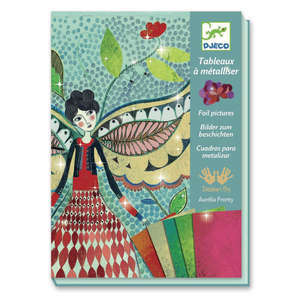 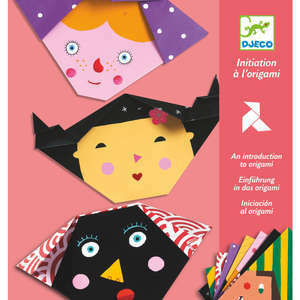 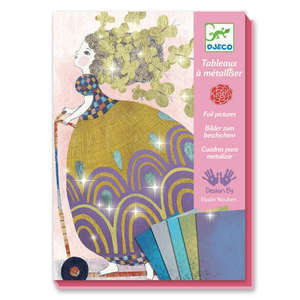 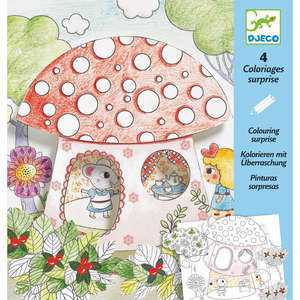 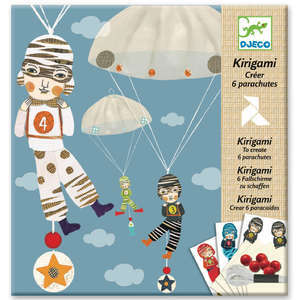 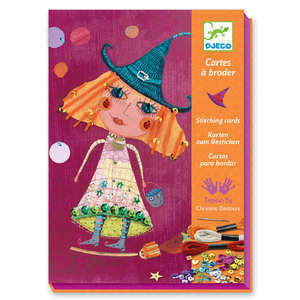 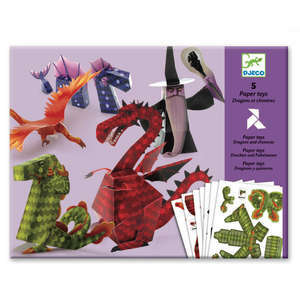 Create six funky parachutists with this unusual kirigami paper craft set from Djeco. 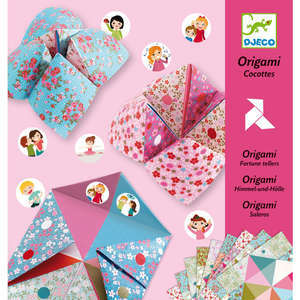 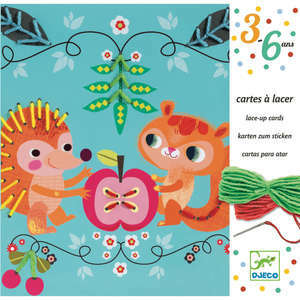 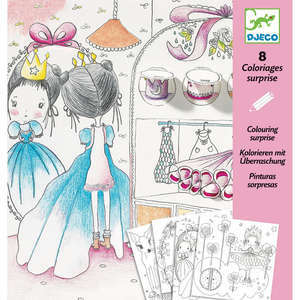 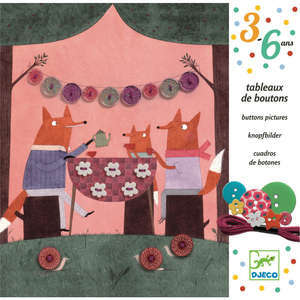 Fold and cut the tissue paper, decorate with colourful stickers and attach the thread. 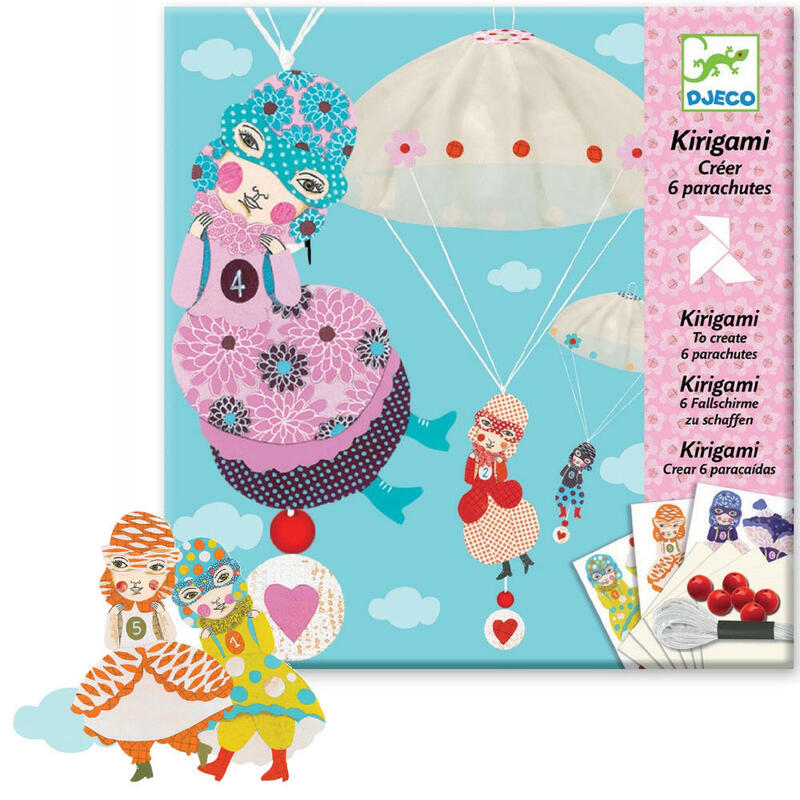 Then watch the parachutes float through the air.